Dr Tanya Byron Safer children in a digital world: The report of the Byron Review. 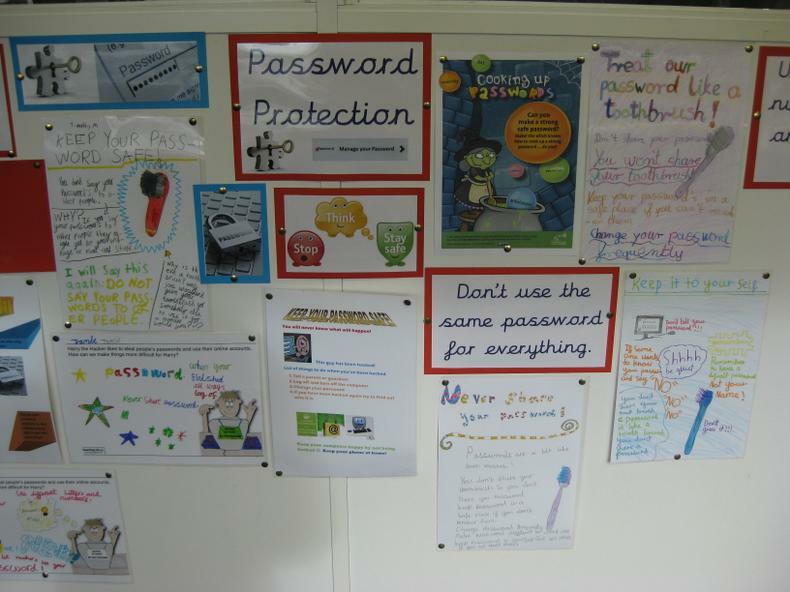 At the Catholic School of Saint Gregory The Great we take E-safety very seriously. 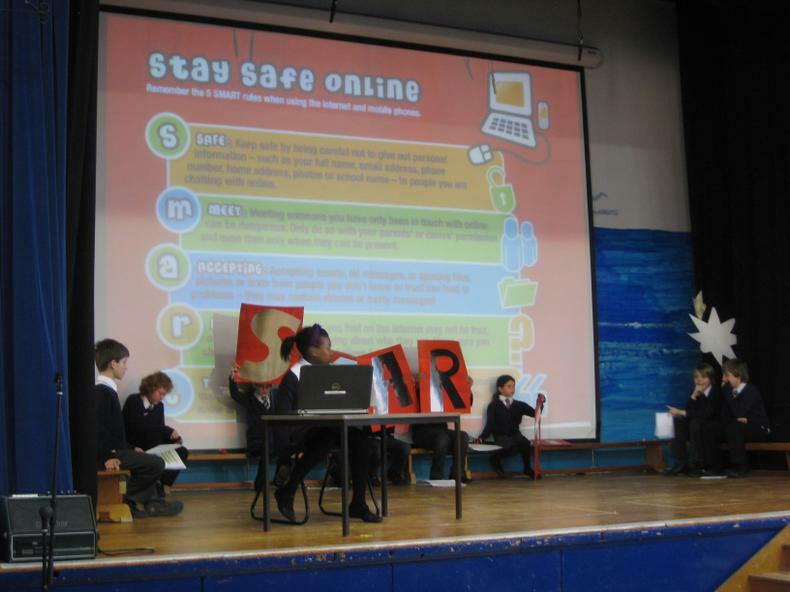 We have Digital Wellbeing Group made up of teachers, TPs, Governors and pupils and their role is to monitor E-safety within school including reviewing policies and procedures and dealing with day to day issues. 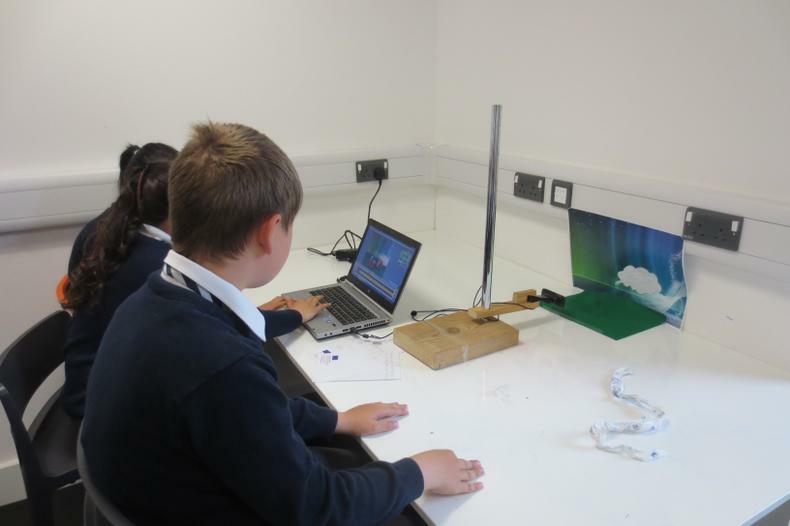 The Gloucestershire Echo The Catholic School of Saint Gregory the Great is the first Primary School in Gloucestershire to receive the 360 Degree award for E-safety. viewing unsuitable content e.g. hate material, adult content, sites that endorse unhealthy behaviour. We have a very active Digital Wellbeing Group who plan and maintain E-safety provision for our children, parents/ carers, Governors, staff and the wider community. 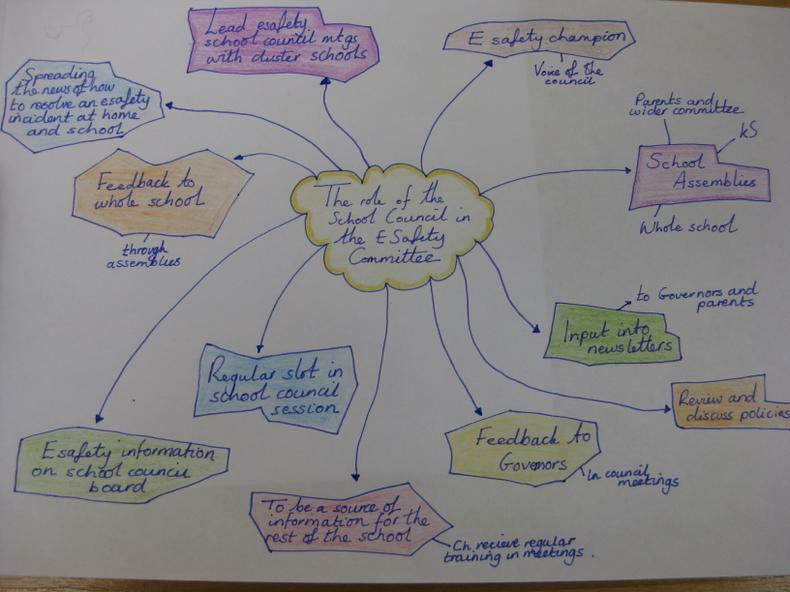 Developing and maintaining E-safety provision within the school. 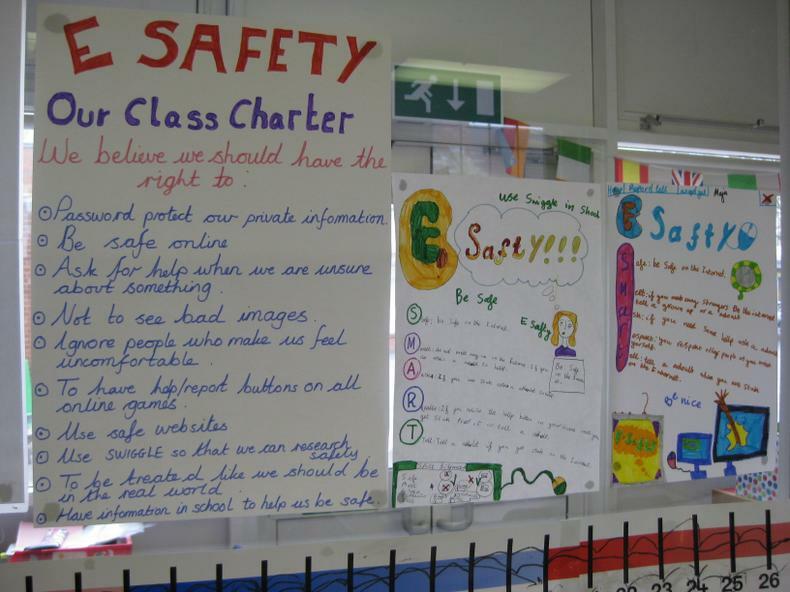 The production / review / monitoring of the school E-safety policy / documents. Ensuring that all staff are aware of the procedures that need to be followed in the event of an E-safety incident taking place. 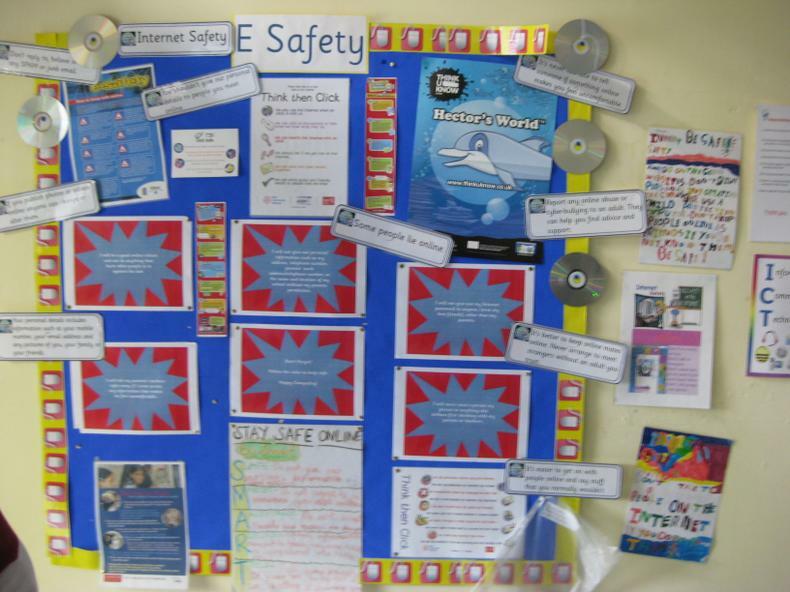 Maintaining reports of E-safety incidents and creating a log of incidents to inform future E-safety developments. Timon and Pumbaa learn they need more than a computer or a game console to surf the web - they need safety smarts! Our friends learn the importance of protecting their personal information, how to be responsible digital citizens, and what to do if they are bullied. Thinkuknow Come in to find the latest information on the sites you like to visit, mobiles and new technology. Find out what’s good, what’s not and what you can do about it. CBBC - Stay Safe Test your internet safety knowledge with Hacker, listen to some Stay Safe songs with Helen Skelton, News Kids On the Block and Bobby Lockwood and get some tips from the Horrible Histories gang. 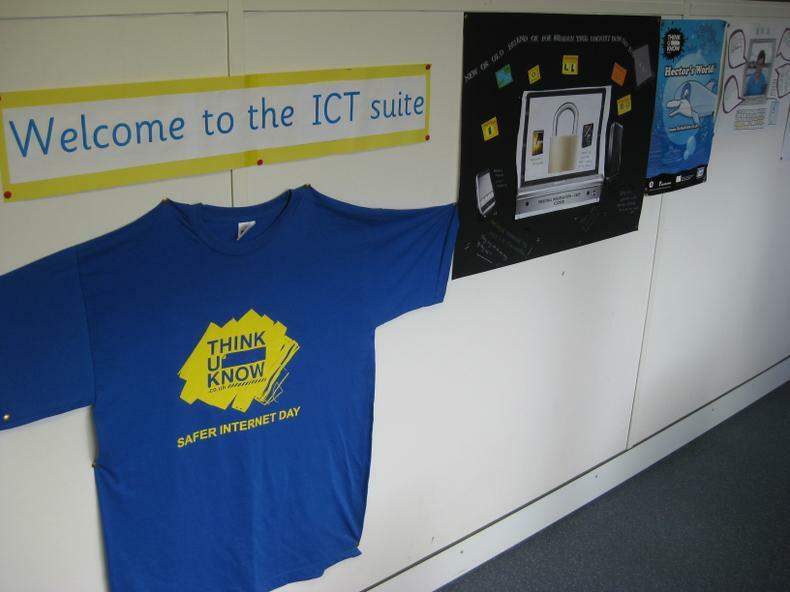 UK Safer Internet Centre Find e-safety tips, advice and resources to help children and young people stay safe on the internet.